Whether you’re offering babysitting, grass cutting, tutoring, spring clean-up, window washing, painting, small business; car, boat, crib, etc. for sale, you can list your ad here! Need help, List your ad here! The possibilities are only limited by your imagination! Check back often to check for ads! Fill out the form here and it will be posted on this page. 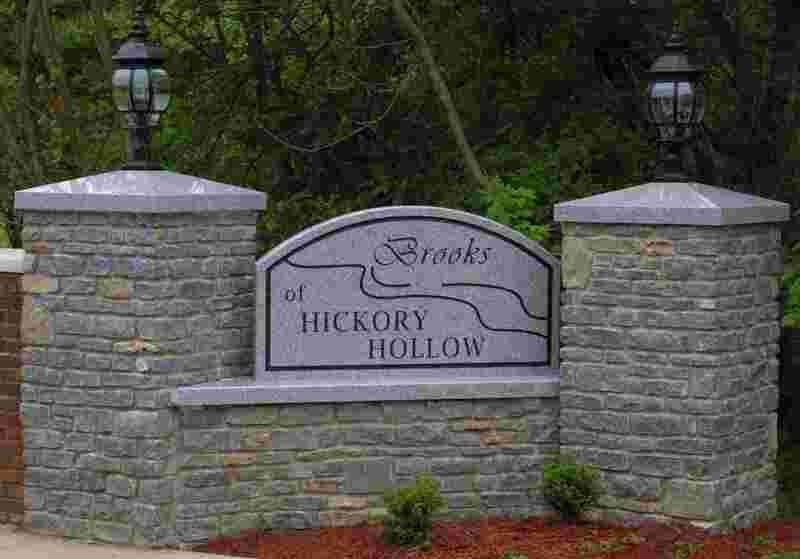 Note: This page is for Brooks of Hickory Hollow Association Members Only! The Brooks of Hickory Hollow Association is Not Responsible for Content and Does Not endorse any Ads for Service listed here. Web Development and IT Support - Designed to meet the needs of smaller businesses, NetView USA allows your company to concentrate on what it does best. Allow us to design, develop and support your computer network or corporate web site. 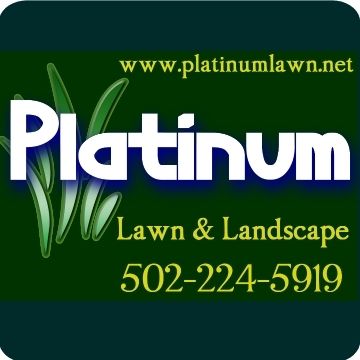 low rates on Home and Auto. Let us shop for you ! 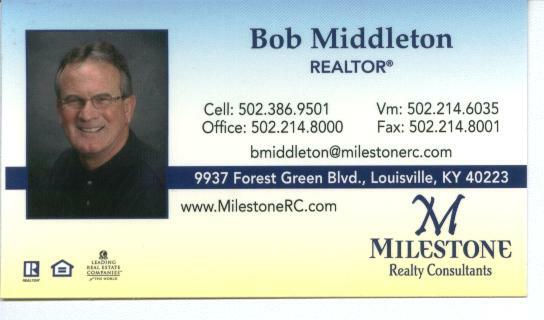 www.hardestworkingrealtor.org  Call me to find out how much your home is worth!